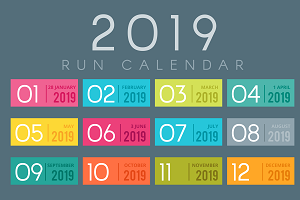 You can also join our Ooty runcation any weekend of April or May 2019 - click here for more! 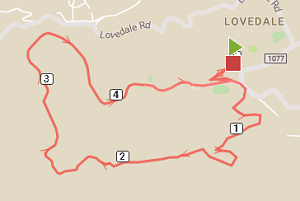 All run routes start and finish at the Lawrence School, Lovedale campus and snake through the school's cross-country trail. 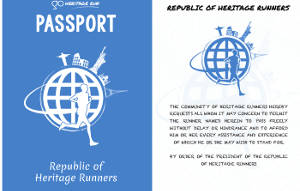 The run routes will also traverse the Nilgiri Mountain Railway - a UNESCO World Heritage Site that's over a 100 years old. 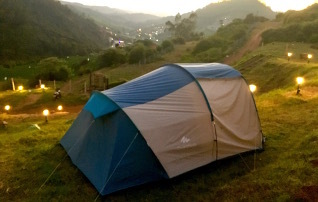 Stay in world class tents at the Aventura campsite on Run Weekend. It's located at Fern HiIl - just a few kms away from the run venue. Camp, Play and Bond! As an added bonus, you can collect your run kit when you check in! 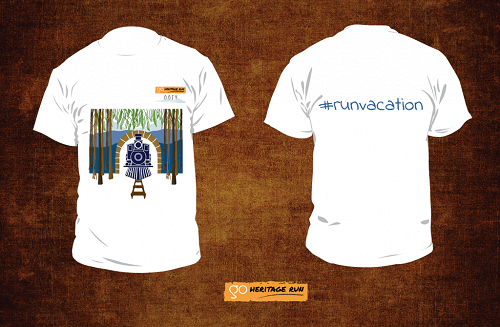 We will be launching the GHR Ooty 2019 Souvenir run t-shirt soon - stay tuned! The photo above is of the 2018 run t-shirt. 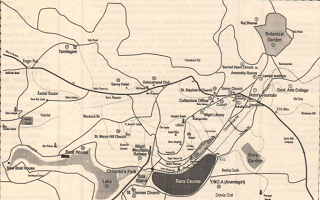 Many know Ooty as a holiday destination and a summer retreat. 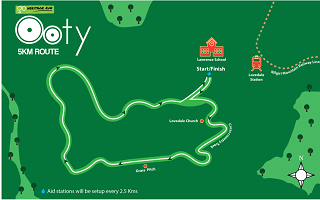 But did you know Ooty is also home to one of India’s 35 World Heritage Sites? Read about the Nilgiri Mountain Railway and much more below. 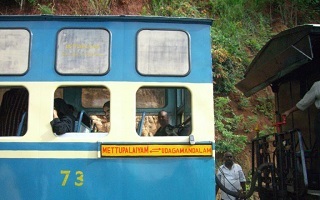 The Nilgiri Mountain Railway has had a slot of reel-time that you probably didn’t know about. How many of the movies listed here have you seen?